Barcelona is not only one of the most visited touristic destinations all around the world, but also a cultural hub where we can find all kind of artistic events. And one of these amazing cultural events that take place Barcelona province is Sitges Film Festival. Year after year, some of the most prestigious film directors, actors and actresses walk along the red carpet of this cultural event. 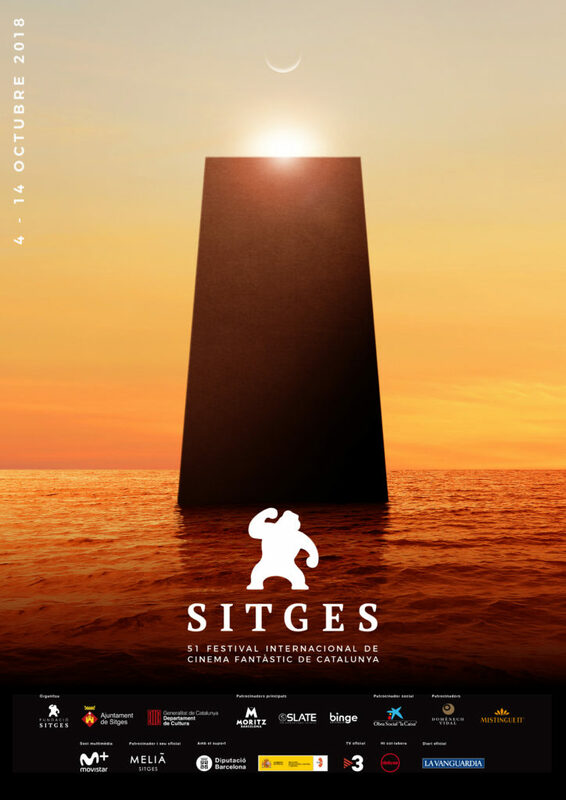 Indeed, Sitges Film Festival is another example of the importance of Barcelona in the cinema. Many film directors choose Barcelona as the main stage of their works, and many others choose this Mediterranean area to present their films to the public. From October 4th to October 14th we will enjoy the presence of prestigious film directors, famous actors and actresses and the premiere of some of the best films of the year. So, if you are a film lover, you can’t miss this great opportunity. 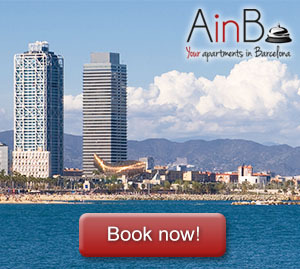 Do not hesitate to rent an apartment in Barcelona and discover the huge names that this unique event has in its agenda. In this post we present some of the most important names of the festival. Welcome to Sitges Film Festival! This great actress who was born in London and won an Academy Award in 2008 will inaugurate Sitges Film Festival presenting the film called Suspiria (directed by Luca Guadagnino). With no doubt, Tilda Swinton is one of the most waited actresses in this cultural event. It is 40 years since the Halloween premiere. And is there a better way to celebrate it than enjoying a concert of the great John Carpenter? Honestly, we don’t think so. The director and compositor of not only Halloween, but also The Fog or The Thing will perform a concert next October 13th in the Milà Sitges auditorium. This year, Sitges Film Festival pays homage to the incomparable 2001: a Space Odyssey, by Stanley Kubrick. Kubrick and his great fiction masterpiece, premiered half a century ago, are the main focus of the festival. The festival will also celebrate other major events that revolutionized cinema and specifically science fiction in 1968 such as Planet of the Apes, Rosemary’s Baby and Night of the Living Dead. Another huge name in the Sitges Film Festival, isn’t it? The Danish director presents in Sitges The House That Jack Built, the movie that brought him back to Cannes Festival after the controversial statements he made at the press conference of Melancholia, in 2011. With this film, Von Trier tells the story of a serial murderer who shows us the worst of the human being. Climax is other of the many films that will be projected in the 51st edition of Sitges Film Festival. The latest film by Gaspar Noé is together with Enter the void the film that better will connect with the audience of the festival.